This is some useful tips when there’s something wrong with Autel MS906 tablet, including battery & charge problem and machine running problem. 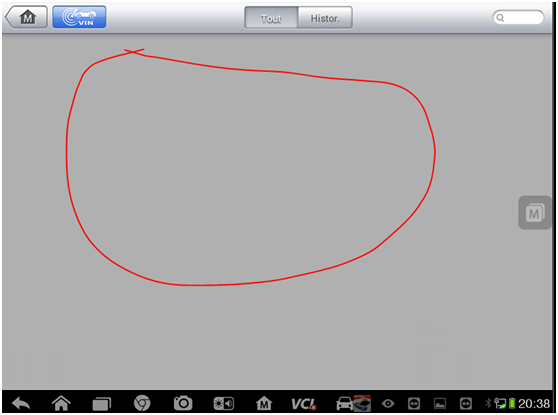  Make sure the tablet has been registered online. 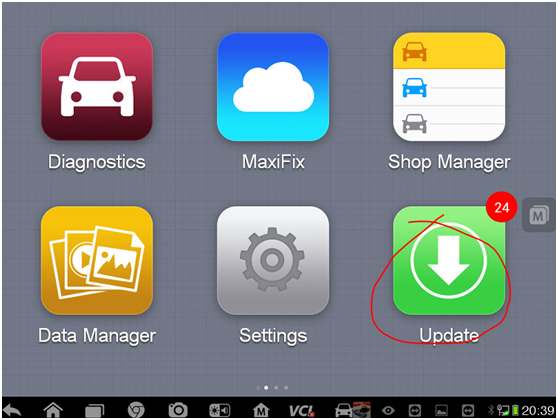  Make sure the system software and diagnostic application software are properly updated.  Make sure the tablet is connected to the Internet.  This may happen when you are in an area with low signal strength. Turn off your device if is not in use.  Make sure the tablet is connected to a power source or the battery is charged.  Your charger maybe out of order. Contact your nearest dealer. 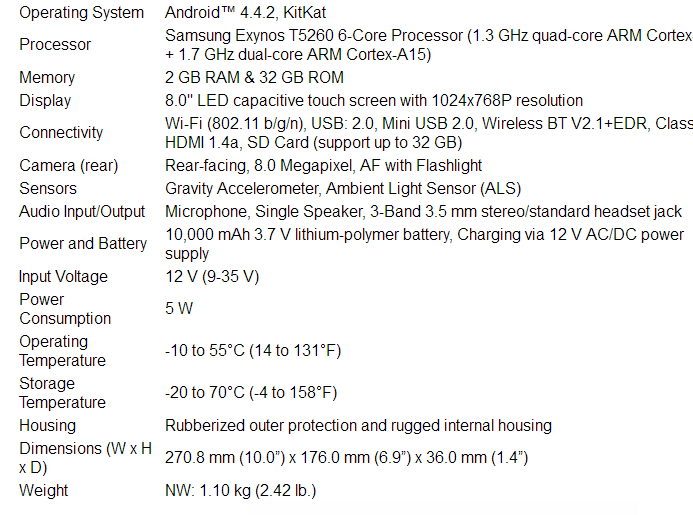  You may be attempting to use the device in an overly hot/cold temperature. Try changing the charging environment.  Your device may have not been connected to the charger properly. Check the connector. NOTE: If your problems persist, please contact Autel’s technical support personnel OBD2TOOL or your local selling agent. 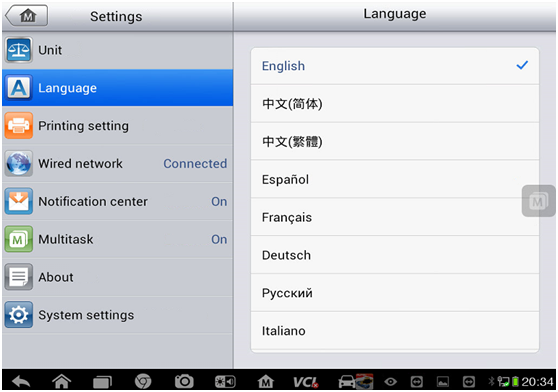 How to switch language of Autel MAXISYS MS906 MS906BT MS906TS MS908 MS908P? 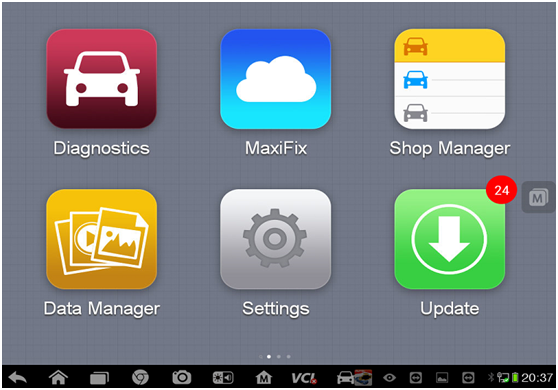 OBD2TOOL website offer Autel MAXISYS MS906 MS906BT MS906TS MS908 MS908P with multi-language. 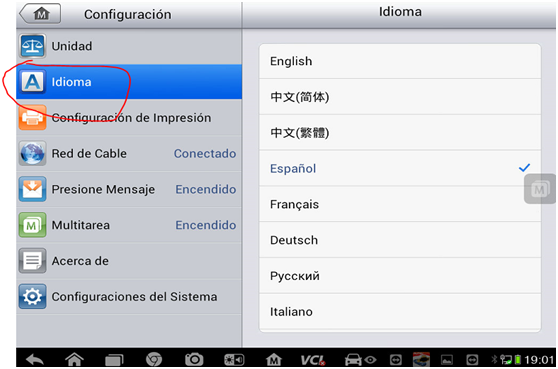 There are 2 language for choice: English and Spanish. It is no secret that today even the middle class cars are equipped with a minimum of 5-7 electronic systems, CAN communication buses, LIN. 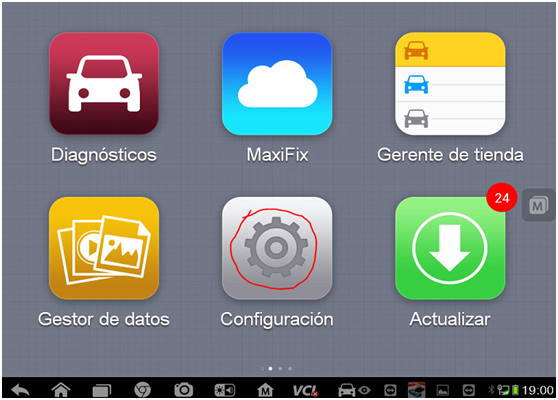 Therefore, the presence of motor the scanner is not a feature of the service center, and an objective necessity. Many basic service procedures, such as replacing brake pads, replacement of oil in the engine and automatic transmission, and so on. E., Can no longer be performed without connecting the diagnostic system. 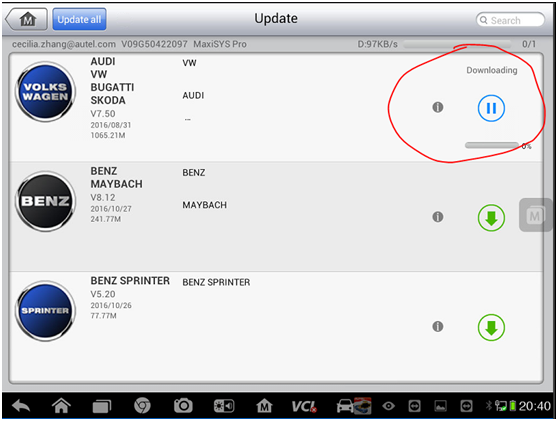 Thus, the scan tool has become essential not only diagnosticians and Car electronics, but also a car mechanic. Everybody needs a scan tool, which will allow to carry out the daily tasks of the standard service center, not overpaying for unneeded highly specialized functions. 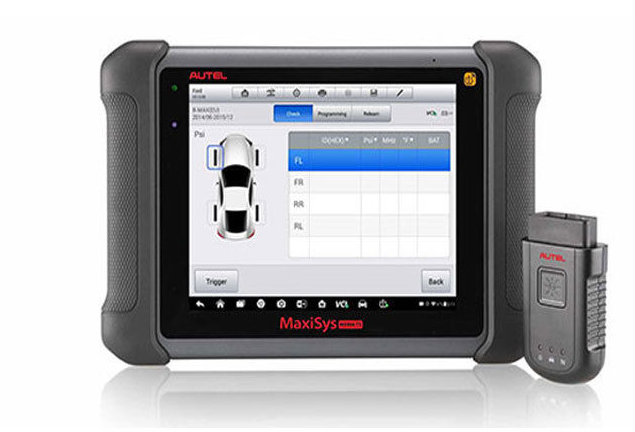 To solve these problems the company Autel produced new diagnostic system MaxiSYS MS906 and MaxiSYS MS906BT. Autel is not the first year is a leader in the segment-level scanners with TOP flagship MaxiSys Pro line. 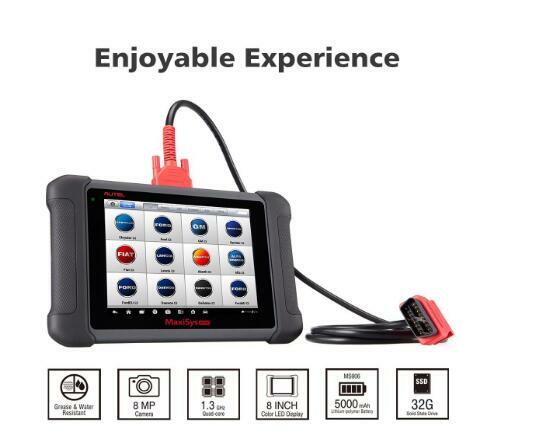 This is the first multi-brand diagnostic scanner dealer level. The main features of the device – Support dealer functions (coding, adaptation, initialization) and, of course, exclusive ECU programming function. 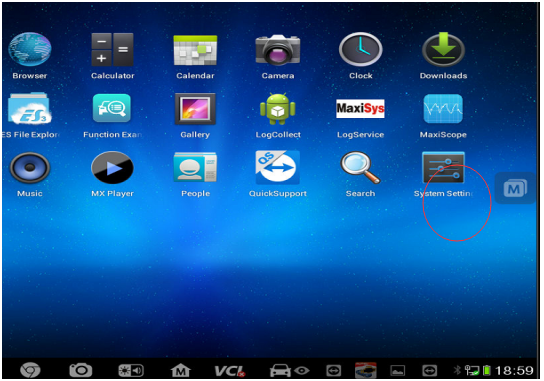 It MaxiSYS Pro has become the powerful functional platform on which are built MS906 and MS906BT. 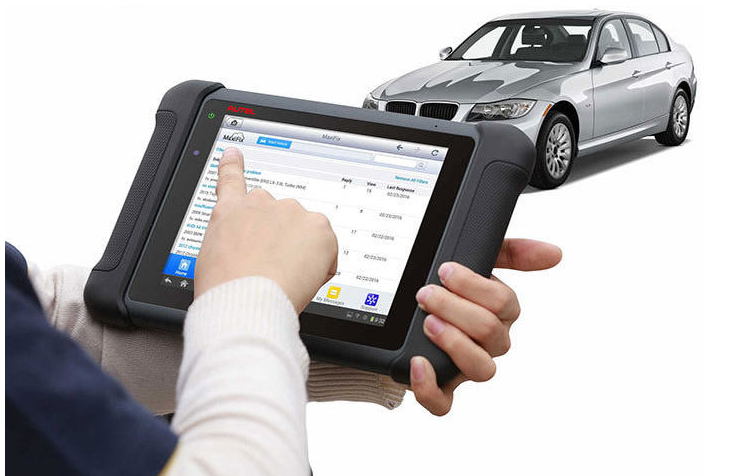 The company Autel excluded from the new system programming functions, which significantly reduce the cost of the device and make it accessible for every car workshop. Autel Scan Tool MaxiSys MS906BT is the latest addition to the MaxiSys product line of advanced wireless diagnostic devices. 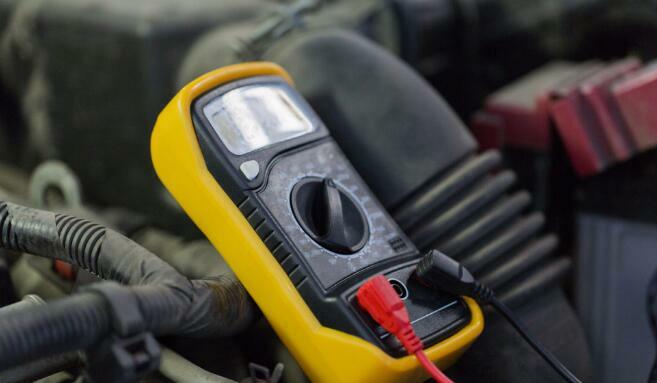 The device is based on the Android operating system featured with the best possible coverage of OE-level diagnostics and ECU coding capability. Utilizing the powerful Exynos 5260 6-core processor (1.3 GHz quad-core ARM Cortex-A7 + 1.7 GHz dual-core ARM Cortex-A15), an 8” capacitive HD touch screen, and long-distance wireless communication, the MaxiSys MS906BT efficiently provides comprehensive vehicle diagnostics and analysis. 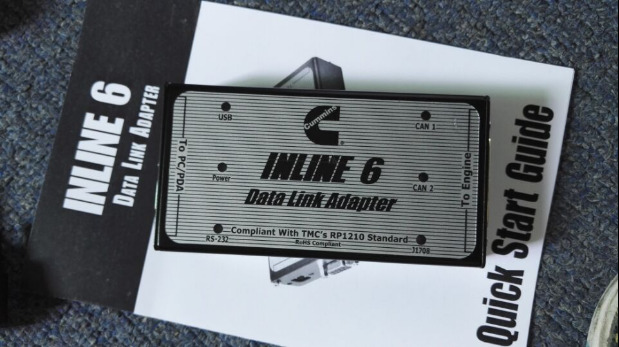 Cummins INLINE 6 data link adapter is an cummins engine diagnostic tool that’s designed to connect an external computer to a vehicle’s onboard computer for Cummins engine diagnosis purposes. Cummins inline 6 diesel engine usb kit is cummins inline 5 update version. 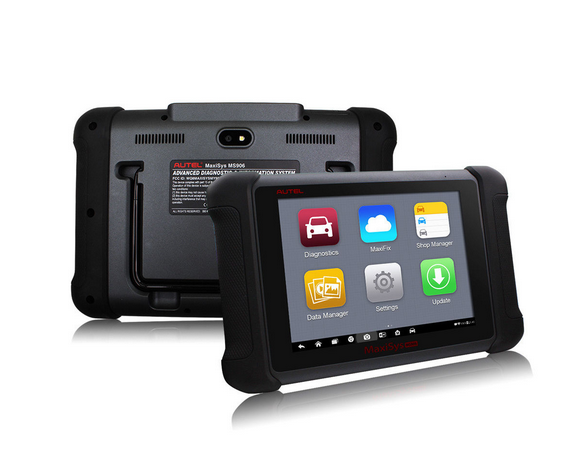 Autel ms906 from obd2tool.com work function better than ds708 with fast run speed. Runner Faster Than DS708 and highly recommend. 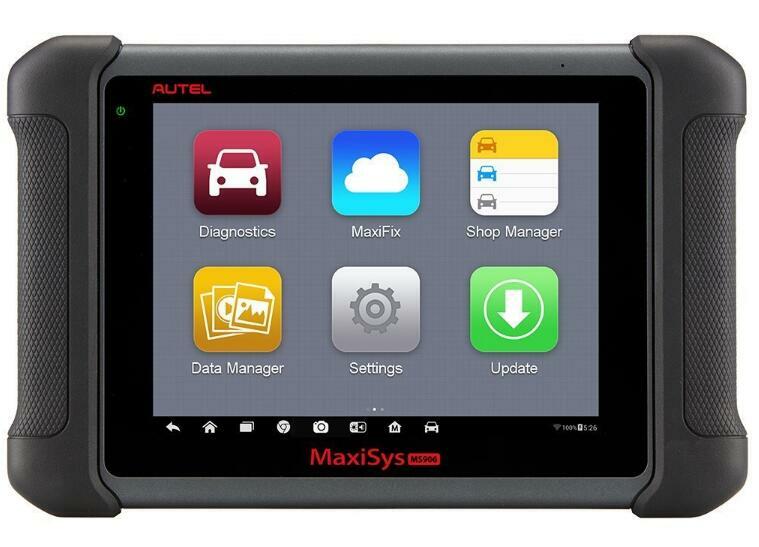 The Autel Ms906 MaxiSYS is a revolutionary, ultra-mobile solution for automotive diagnostics. 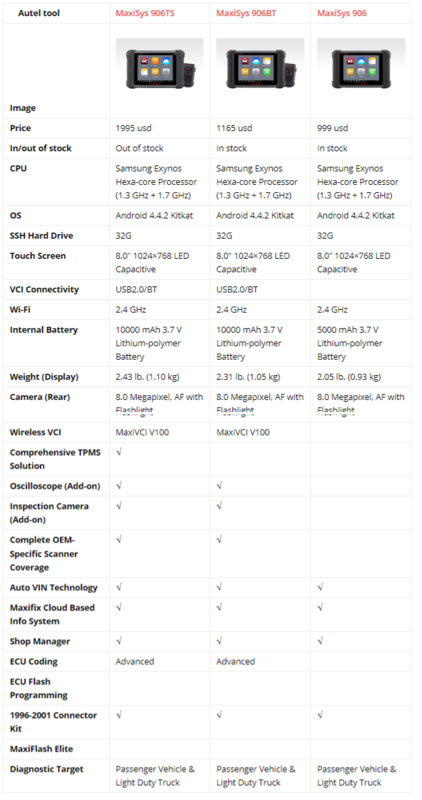 The MaxiSYS Mini comes with a powerful A9 quad-core processor and comprehensive OE-level vehicle coverage. 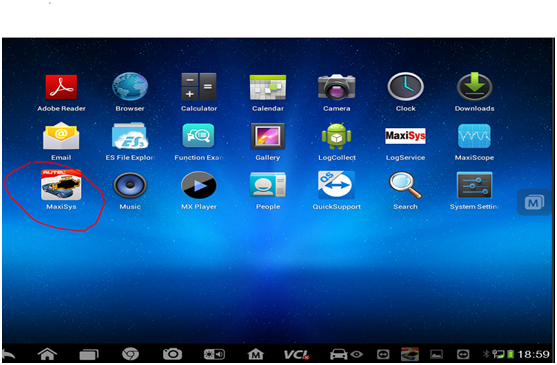 The multitasking Android Operating system is capable of coding, adaptations, actuations and much more. Weighing in at only 1.5 lbs. with a crystal clear 7.9 screen, the MaxiSYS MS906 helps you organize information, diagnose complex vehicle symptoms and analyze fault codes quickly, easily and efficiently. The optional connector kit (P/N: MS905-CONKIT) allows MaxiSYS Mini users to access older vehicles ABS/SRS systems that cannot be accessed through the 16-pin OBD-II DLC connector. The MaxiSYS Mini comes with the standard 16-pin OBD-II DLC connector, wireless Vehicle Communication Interface (VCI), software for Domestic, Asian, & European vehicles, and one year of FREE updates. For very heavy duty vehicles, the Cummins M series engines, which are 10.8 litre straight sixes, are often used. Used truck engines can be picked up from a variety of places, though knowing which type of engine you require and how much the going price is, can help to ensure that you receive a great engine at a suitable price. Hopefully this article has helped you, or at least shown you some of the options available. 4. Enter the required information in the input fields, read through Autel’s Terms and Conditions and tick on Agree, and then click Create MaxiSYS MS906 ID at the bottom to continue.